The name John Deere goes back a long time – back to 1837. 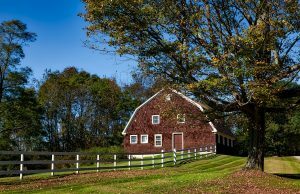 A blacksmith named John Deere listened to farmers who were troubled because their plows weren’t performing in the prairie soils as well as they were in the sandy soils in the Eastern US. He listened – and came up with new plows that handled the soil. 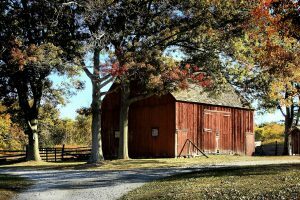 That was the birth of John Deere – the manufacturer – from John Deere- the blacksmith. It took a bit, 126 years to be exact, before the first John Deere lawn and garden tractor – model 110 – was born in 1963 in Horicon, Wisconsin. 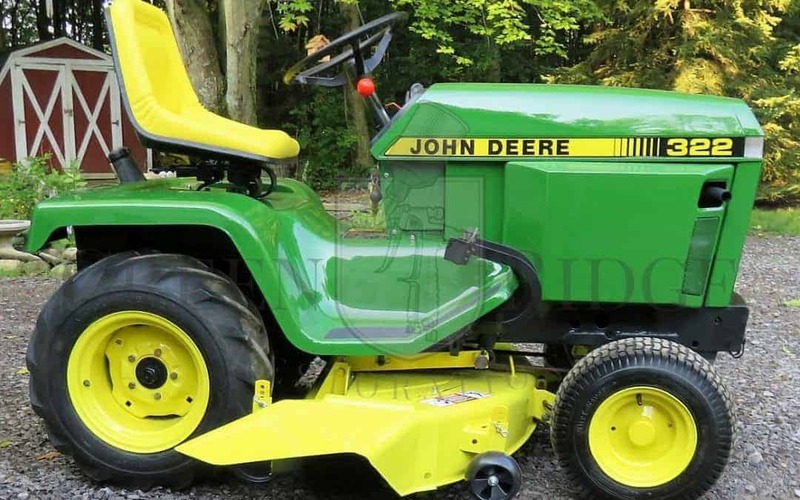 Since then, thousands upon thousands of John Deere lawn tractors have been produced, but unlike many other makers, there’s something about the familiar green tractor and the name John Deere that strikes up a nostalgia in their owners, even in those not inclined to sentimentality. 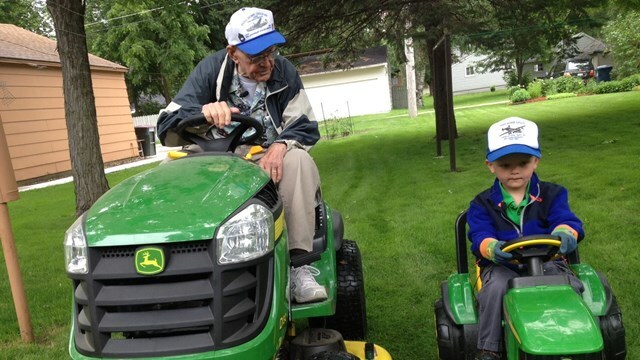 WWII Veteran Erling Kindem and his special friend, Emmett Rychner. 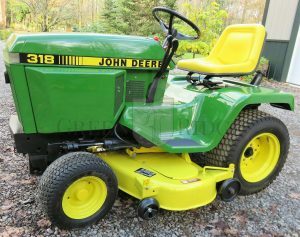 Many a father has proudly handed over his tried and true John Deere 318 to his son, who was all too eager to take possession of dad’s prized lawn tractor. That same tractor would ease into another generation, perhaps with faded paint, a few scratches, and some comfortable rips in the familiar (and likely, now faded) yellow seat. But the sturdy machine stood through its right of passage, creating a tradition much like Grandma’s beloved quilt – to be passed on to the next generation. 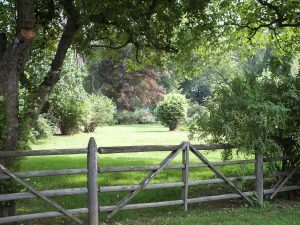 The unlikely duo struck up a friendship over…tomato plants…and soon were bonded by frequent croquet matches and lawnmower races with their John Deere’s. Side by side they ‘raced’ their tractors together and neither noticed the eighty-some years difference in their ages – it was mowed right under – and each cherished the other. You, too, can create your John Deere tradition. And you don’t have to worry that a vintage John Deere will be a little rough around the edges. 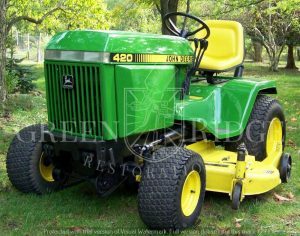 At Green Ridge Restorations, you can choose from a variety of John Deere lawn tractors, from the infamous 318 to the lesser known John Deere 332 and the newer Deere 445 models, all painstakingly restored to originality. Don’t settle for just any average tractor. Start your own John Deere tradition today! Browse our selection of ready-to-buy John Deere lawn and garden tractors, or contact us with your questions (and your John Deere stories)!